You don't need to hide yourself away on a mountaintop for decades to achieve enlightenment. You can do it right in your own home, at work, even in the car on your daily commute. All it takes a 5 minutesand an open mind. 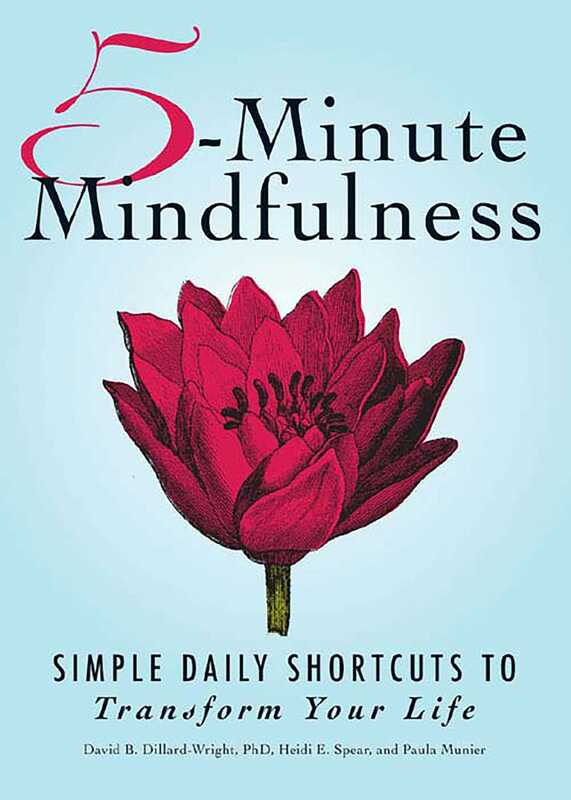 With 5-Minute Mindfulness, readers find quick and easy ways to calm their minds, soothe their psyches, and sustain their spirits. These potent, portable practices, meditations, postures, and exercises can be done anywhere, anytimemini-enlightenments that can create a lifetime of joy, peace, and serenity.